It is a significant day for 80 year old Antonio. His estranged son is coming to visit and all must be perfect. There will be a special champagne toast; an embrace; warm words that may finally bridge the gap between them. But first, Antonio must wait. Bedridden, he looks out his window at the Patagonian landscape and sees the past and present, while sensing the future. He escapes the eyes of his faithful caretakers and leaves the house for what might be a last walk in his fields, inhaling the scent of the land that has been his life. 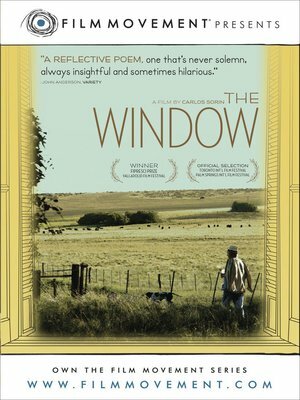 Distinguished Argentine filmmaker Carlos Sorín (Bombon El Perro, Intimate Stories) once again trains his camera on the small stories written by life in this poetic, humanistic film. Argentina. Spanish with English subtitles. Winner – Valladolid Int'l FF. Official Selection – Toronto, Rome and Havana Int'l FFs.